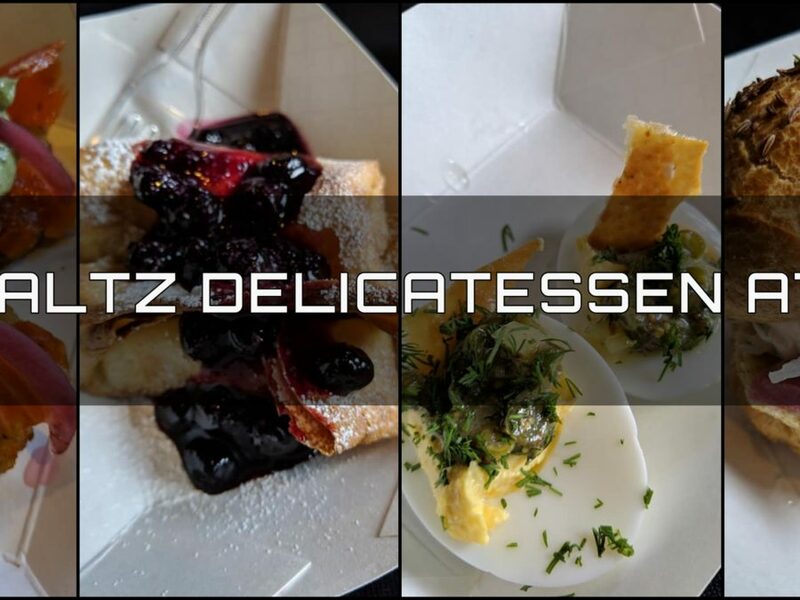 Join us at the brewery for dinner by Schmaltz Delicatessen on Friday, April 12th! Jordan and Rob will be here from 4 PM to 9PM to serve up Jew-ish style cuisine for your taste buds to enjoy. Bring your family in for classic deli flavors with chef driven twist, like deviled eggs to salmon lachs!